Linear Modules, a motor driven optimized modulized compound unit, is composed of ballscrews and linear guideways. The specialty of this compound unit is widely applied to the precision machinery, semiconductor equipment and other equipment with accurate positioning requirement. 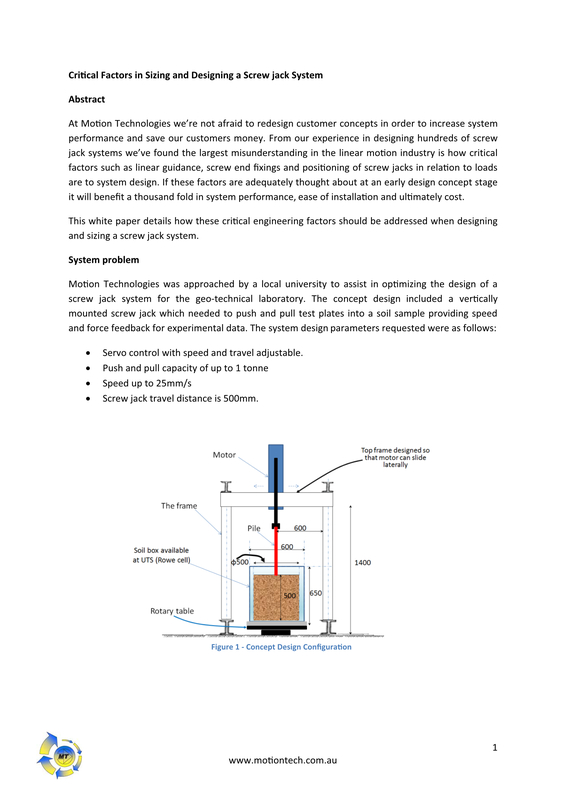 Motion Technologies design and construct bespoke custom inclined lifts to suit customer needs with many options for both commercial and residential applications. Construction can be either single or dual rails depending on requirements and the load to be carried. A recent innovation is a carriage and track-way made completely of full stainless steel construction that provides an elegant look as well as being low maintenance. Track-ways are usually straight but provision for both horizontal and/or vertical bends are available as well as a self-leveling carriage if required. Carriages are usually driven by a variable AC motor and drive to provide variable speed with controlled soft start/stop to ensure a smooth and comfortable ride. An optional feature is DC battery driven carriage that can be charged by various means, including solar and AC mains. This can provide a system independent of the requirement for AC electric mains power which may not be available due to site constraints or associated connection costs.